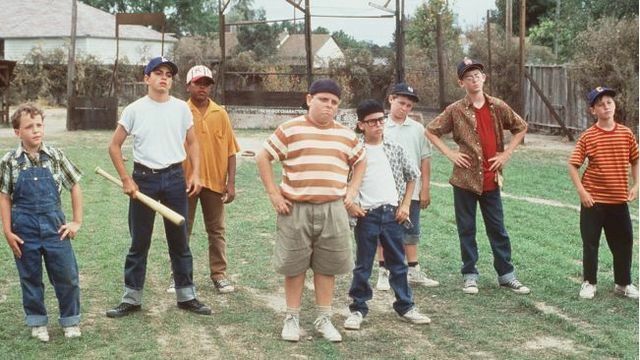 (WTVO) - "The Sandlot" director David Mickey Evans says he "has sold a pitch for a television sequel to the original movie that will bring all the original cast members back," according to Uproxx. The 1993 film was about a group of kids who bond over their love of baseball. "The Sandlot" became a cult hit on home video over the years and spawned two sequels, "The Sandlot 2" in 2005 and "The Sandlot: Heading Home" in 2007.